False starts happen. People can attempt to create or do things with the best of intentions, with the end result ranging from passable to a miserable failure. FuRyu found itself in that exact situation with The Legend of Legacy a few years ago. 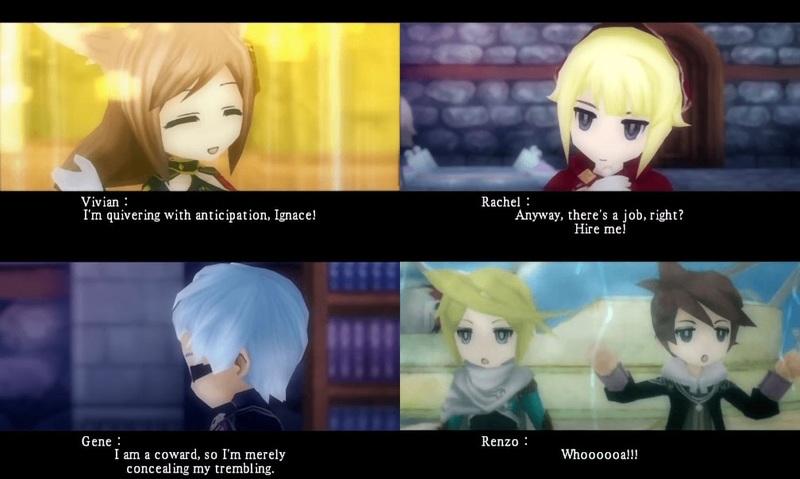 It wanted to create a SaGa-style JRPG, but ended up with a drawn-out, tedious affair. 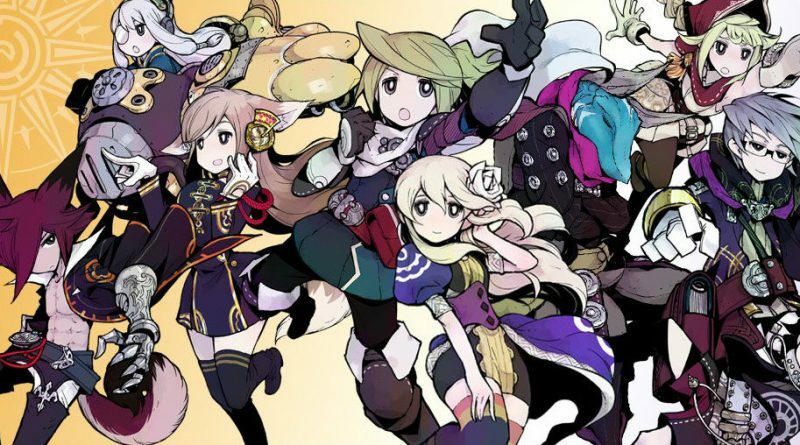 Now, The Alliance Alive has come along to not only rectify every failing of its predecessor, but deliver the sort of experience FuRyu likely intended and Nintendo 3DS RPG fans deserve. 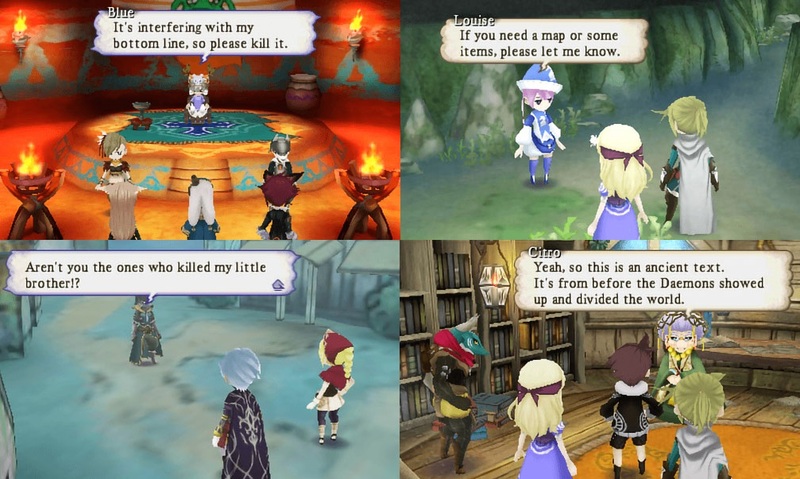 The Alliance Alive is a look at what happens when a social hierarchy becomes oppressive. A thousand years ago, daemons invaded the world, put up the Great Barrier to divide humanity and keep different parts of the population isolated, then left beastfolk in charge. This beastly middle class started dominating the humans, while most daemons now seem a bit more detached from the situation. The Great Barriers also caused a Dark Current in the human world that is inexplicable, dangerous and ravaged the environment. All of The Alliance Alive’s people come together to present different views of the current political and social climate, enacting change. We begin with Azura and Galil, human members of a resistance force called the Night Ravens, who have learned of a museum that allegedly holds a picture of an actual blue sky. Upon breaking in, the two find a mysterious tablet that kicks off a flurry of activity. Wyatt, Azura’s father and leader of the Night Ravens, Renzo, one of their allies, and Barbarosa, a beastfolk loyal to the resistance, are captured by the beastfolk-led government. The tablet that Azura and Galil found summons an ancient, barrier defying boat a human scholar named Tiggy and daemons Vivian and Ignace were investigating. Eventually, everyone also encounters two more humans working directly for daemons, Gene and Rachel. This duo finds themselves on a resistance investigation and infiltration mission, which leads to them joining the fold. All of The Alliance Alive’s people come together to present different views of the current political and social climate, eventually working together to enact change. The Alliance Alive has a huge cast. There are 10 playable characters, though three are “secret.” Fortunately, the game does a reasonable job setting certain people apart. The first few chapters each focus on small groups of specific heroes, giving them time to shine and us opportunities to care about them. A few fall into the forgettable category, like Renzo who is mostly in the shadows and occupies a role in battle where Rachel is clearly better. Some fall into familiar archetypes, like bossy but brilliant child genius Tiggy and ditzy but pleasant Vivian. Among these are some that are actually surprising and enjoyable, like the complicated Gene who is perfectly happy to work for daemons to meet his own motivations. Azura in particular surprised me, since she seems to be the generic childhood friend, but is a competent and deep character. As an added bonus, everyone is well written, with a story that makes each of them and their adventures rather engaging. In fact, The Alliance Alive affords players an amount of agency that I did not expect. This is a game where, eventually, you will the opportunity to recruit people in the world to build and man guild towers that provide you boons in battle if the fight is within their sphere of influence and allow you to develop useful equipment and spells. This also improves the ship that acts as your base of operations. Of course, Suikoden creator Yoshitaka Murayama was this game’s scenario writer, so perhaps the idea of eventually being able to bring people under your wing should not have been such a surprise. Yet still, I did not expect such opportunities to make moral decisions to appear so quickly. Avoiding spoilers, in one situation players can choose whether Tiggy, Vivian and Ignace will deal with a boss by killing it or setting it free, with further ramifications coming from the decision. In another instance, Rachel can choose to save some resistance members from beastfolk soldiers even when Gene recommends avoiding the fight, with the brother of one of the deceased soldiers shortly coming for revenge in another battle immediately after. It is an appreciated amount of interactivity. This level of choice applies to character building and battling. 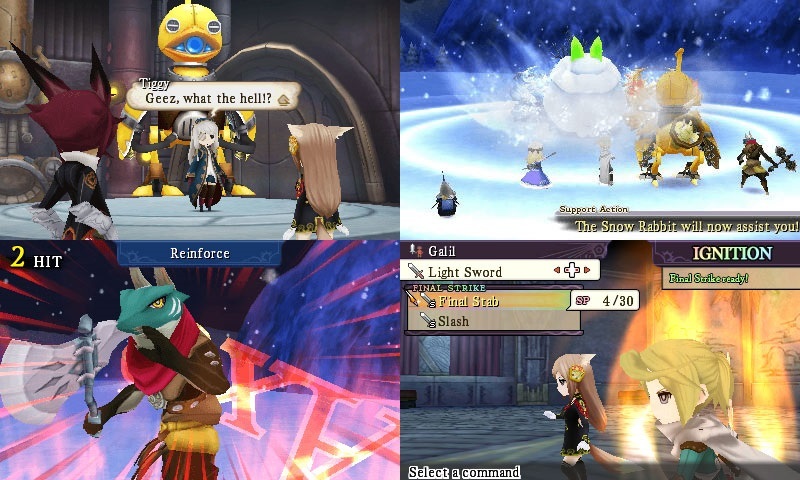 The Alliance Alive employs a turn-based battle system with character growth that is inspired by the SaGa series. While each character does have tendencies towards certain weapons and abilities, anyone can wield any weapon or sort of spell, so long as you can afford the equipment, sigils or sorcery. Taking part in fights provides Talent Points, which you can invest to reduce the amount of points needed in battle to use special attacks, make battles more efficient or make it easier for people to learn or gain more proficiency with special attacks more quickly. Before a battle begins, you can set characters in formations to determine their positions and what sorts of stat boosts they may get from their placement. Once in a fight, you can choose from any attacks they already know. Special attacks and spells increase in proficiency with use, making them more powerful. Using any kind of Arts attack with a weapon could cause an Awakening that teaches them an entirely new skill. I’ve found characters grow at a reasonable rate, making grinding rather unnecessary, and the ability to dictate the battle speed keeps things moving swiftly. Fortunately, there are a number of mechanics in place in The Alliance Alive to ease any sort of burden a player may face. Now, while I never felt a need to grind, there are moments when battles can get somewhat difficult. Fortunately, there are a number of mechanics in place in The Alliance Alive to ease any sort of burden a player may face. One is the Battle Chain. If you manage to get more than one visible enemy on the field alerted to your present, then trigger a fight, you go through successive battles that award more Talent Points for your efforts. This can allow you to invest in Talents that make characters grow more quickly. There are also Ignition skills that can be triggered after performing enough actions in battle to fill your gauge. (I have found it would kick in after one party member would fall.) This is an incredibly strong attack that deals massive damage, and occasionally temporarily boosts stats, in exchange for breaking the Final Strike move tied to the weapon used to complete it. 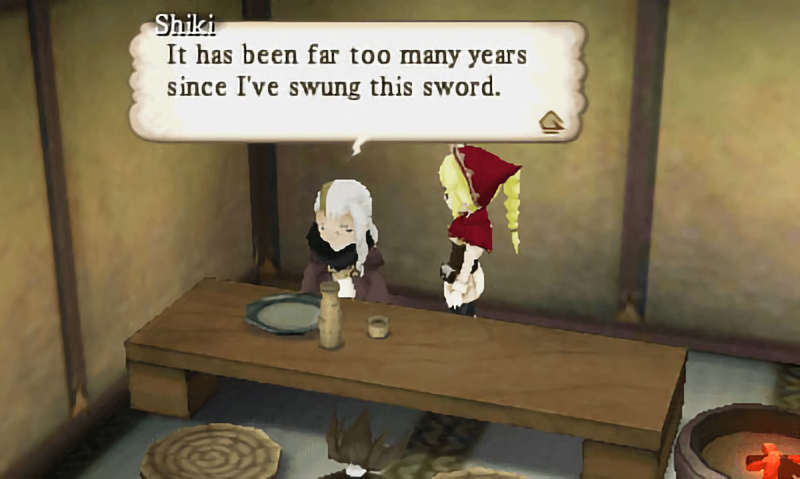 It is quite beneficial, especially since it is not uncommon to get replacement weapons as after-battle drops and these weapons can be repaired if you stay in an inn in a blacksmith town. There is a Reinforce sort of Final Strike where characters who are in the same position in a formation can back a character up when they perform their ultimate Ignition attack to deal even more damage. 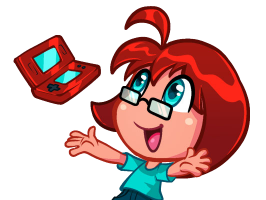 You can even collect orbs that allow you to retry a battle if you fail or different gems that can be traded for exceptional equipment. The downside is, The Alliance Alive is absolutely terrible at teaching you about various mechanics. You will see Chaosium Gems around, but the game will not explain what they are for until you finally find a NPC who will swap you items for them. The concept of Talents and Awakenings are glossed over, leaving you to realize on your own that using a specific weapon often or focusing on one skill will make it stronger. When you are given the opportunity to make your own formations, the game leaves you to experiment with it on your own. Considering the complexity, I would have appreciated a little more information when new concepts were introduced. Now, The Alliance Alive is going to be compared to The Legend of Legacy. There is no escaping that. The story, characters, growth system and battle system are all unquestionably more enjoyable. But what really struck me is how the world feels better realized here than it did in the previous game. Considering this is meant to be a dystopian world about 1,000 years after an apocalypse, I am okay with some of the textures not being impeccable. But there is a sense of diversity with the environments that makes different areas feel more distinct and alive. Puzzles are employed a little more frequently, though none are ever too challenging. The atmosphere in areas is used effectively. Plus, we are gradually given new ways to explore, such as an ornithopter that allows people to glide across brief distances, a Swan Song mech that can move through lava and even eventually a dragon. The Alliance Alive is a game with a lot to do, doing its best to help you get through it efficiently. There is a bit of a sink or swim element at play, since you are tossed into the thick of things and expected to work out how to survive based on context and past JRPG experience. But aside from it expecting people to adapt quickly, it is an enjoyable game with an interesting plotline inspecting a class uprising, reuniting of a species and investigation of an unnatural phenomenon. People who appreciate games with unconventional growth systems, like SaGa, or mass character recruiting, like Suikoden, may want to keep this on their radar.